I think Rigaud candles were my first introduction to proper scented candles. 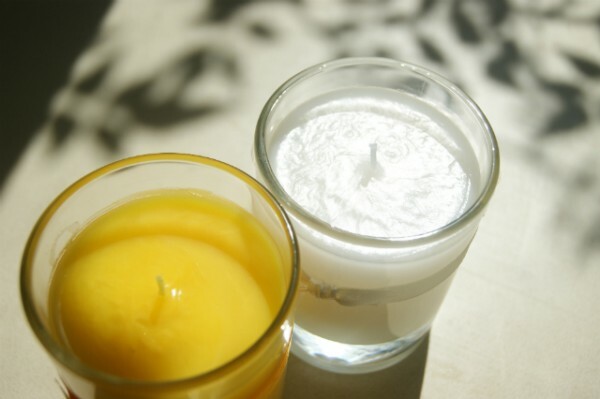 Obviously, it led to a passion for candles that hasn’t waned one little bit, but before I ‘got it’, I do remember saying ‘how much?’.. ‘for a candle?’ Since then, fragranced candles have really come into their own and along the way prices have gone insane. Rigaud actually seems quite reasonable at £48 for a medium sized candle and certainly something we’d be quite prepared to pay for a fragrance. So, Rigaud dates back to 1852 (in Paris, naturally) but candles didn’t appear on their fragrance menu until the 1960’s. The two pictured above are Tournesol (yellow), meaning sunflower, and Gardenia. Tournesol combines sunflower with blackcurrant and is such a clever combination that one sniff and you could be standing in sun drenched Provence. You can smell the sun in it, is the only way I can describe this. Gardenia is a mellow arrangement of white flowers; there is a rose back drop but it stops at being too sweet by having some sharper notes of green. 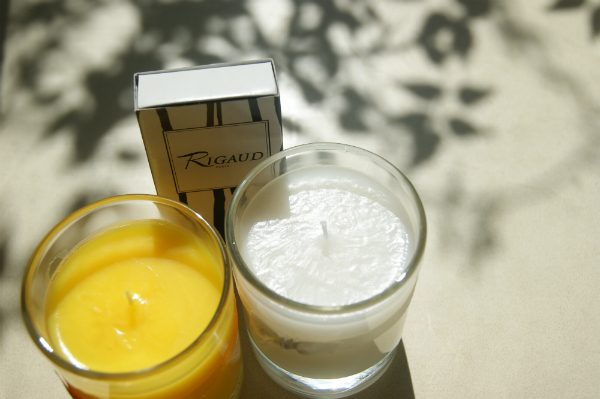 I think Rigaud is an amazing introduction to a heritage candle brand if your interest in fragranced candles is piqued. 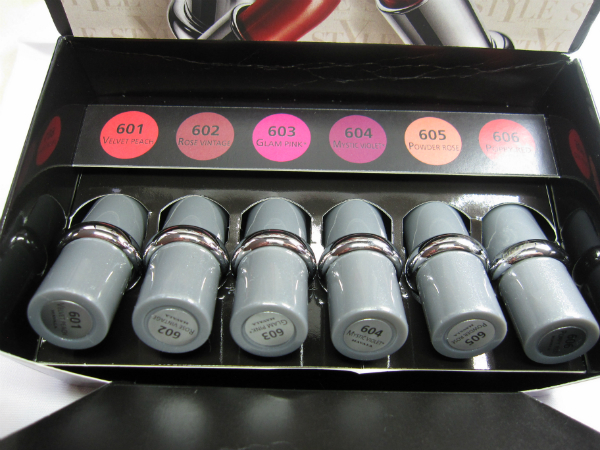 You can find them at Senti HERE. 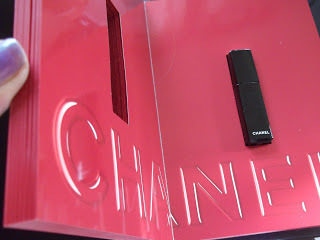 I never really got into the whole candle thing, probably because the ones I looked at the scents were overpowering. From your description though, these sound heavenly and I did check out the website. However, not being a candle aficionado, the price seems a bit steep to me. I sound like one of those people who hasn’t “got it” yet.